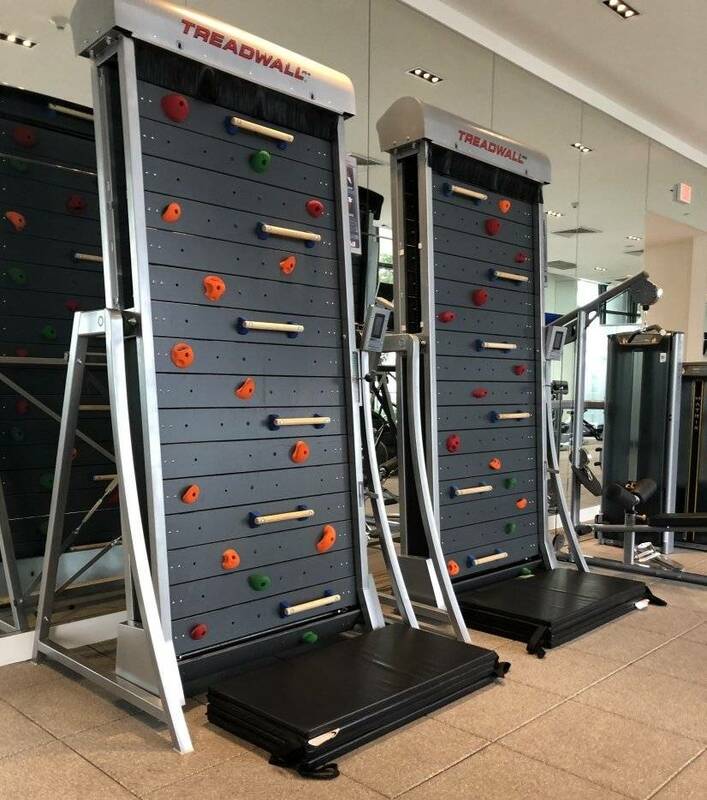 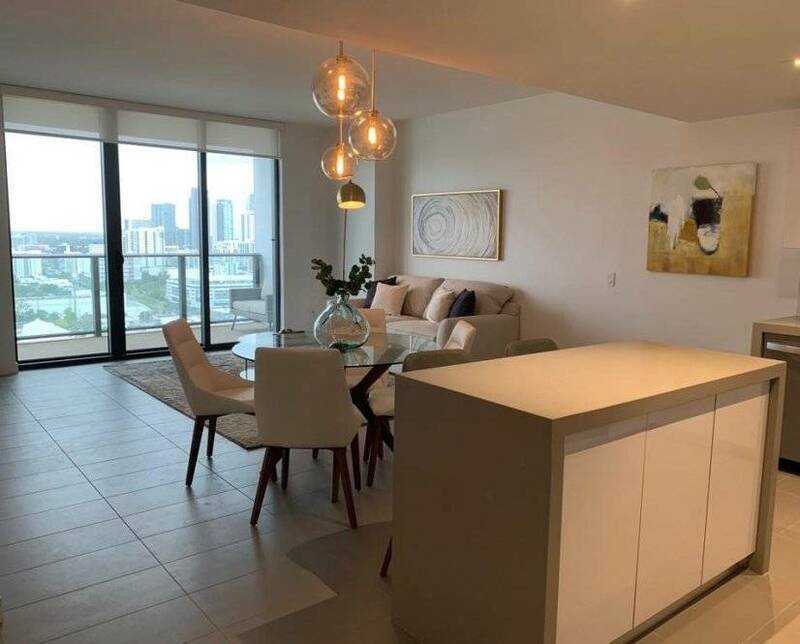 *To reserve this unit, the prospective tenant must be approved by the condo association. 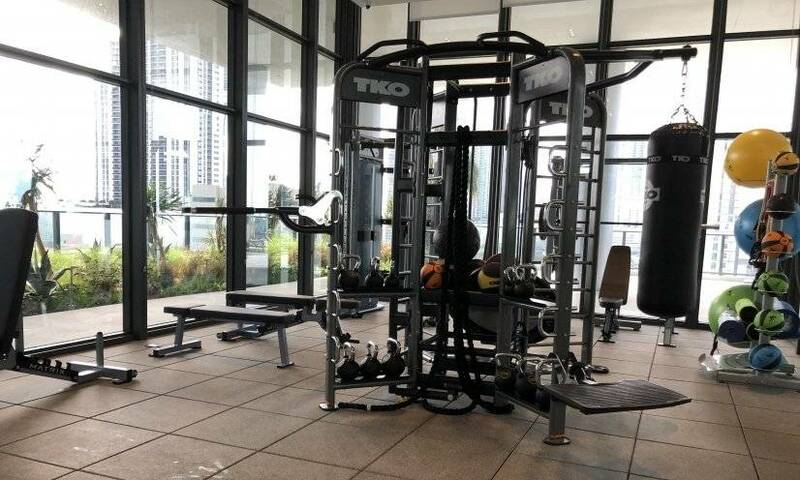 Unit can not be help without an approved application, availability and rates subject to change. 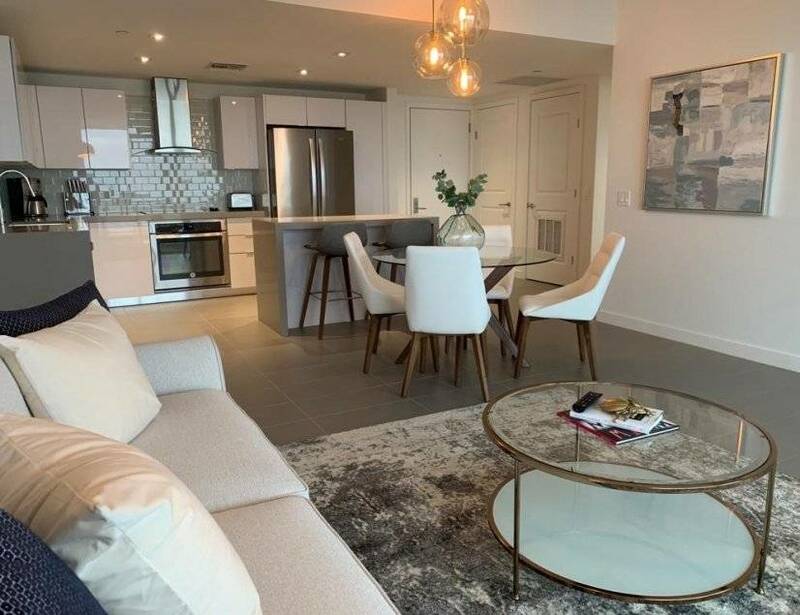 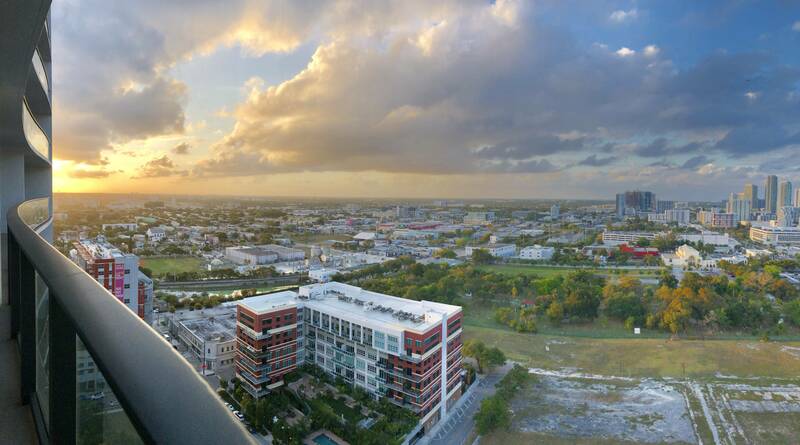 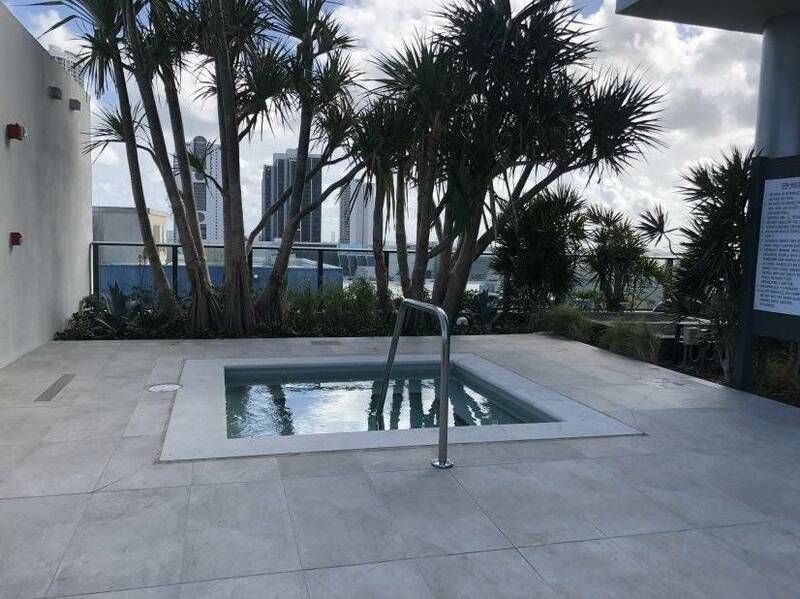 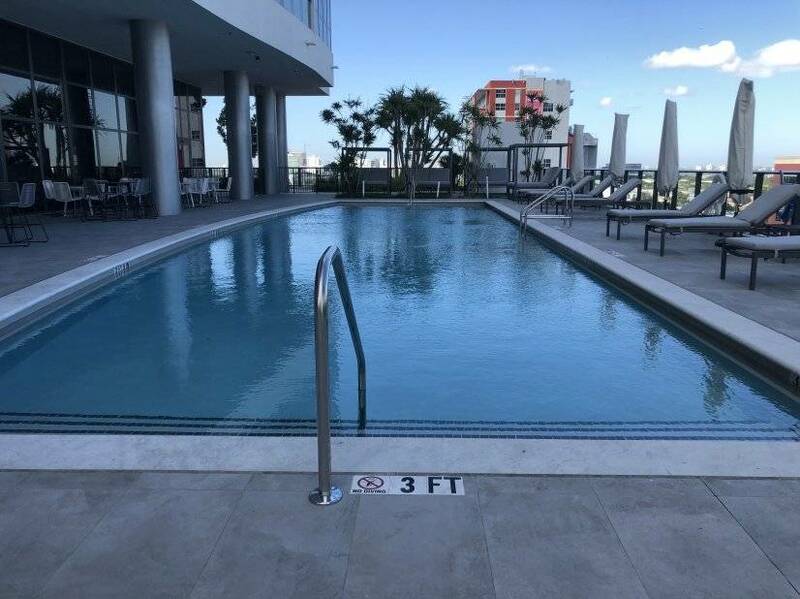 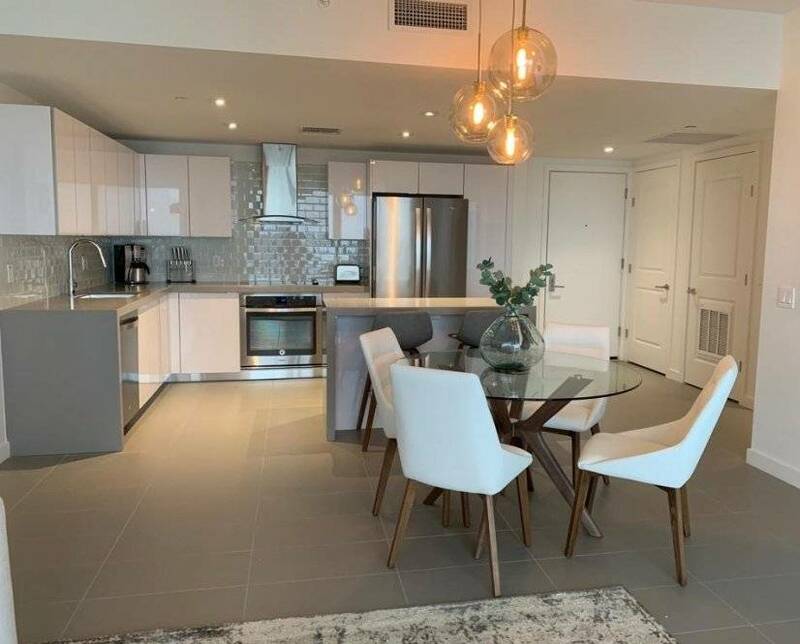 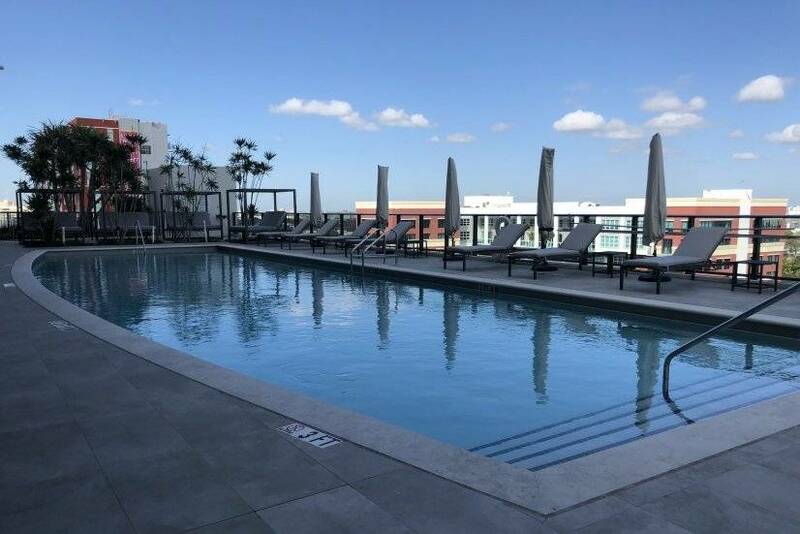 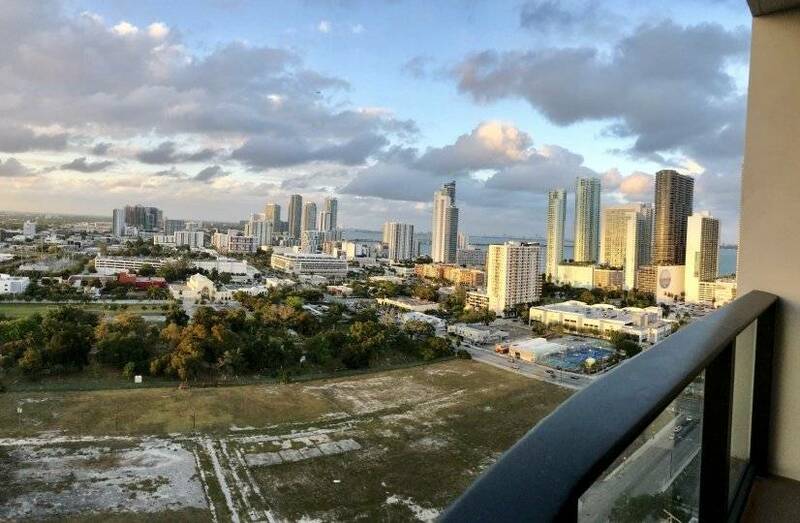 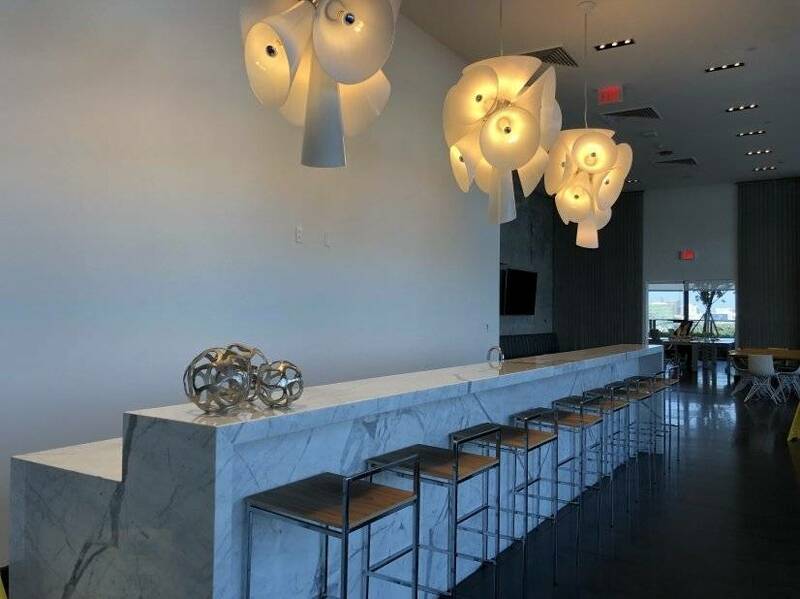 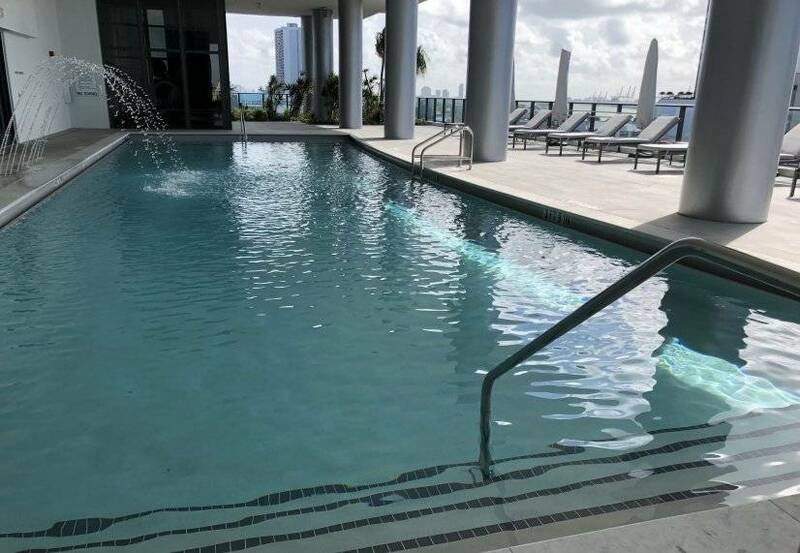 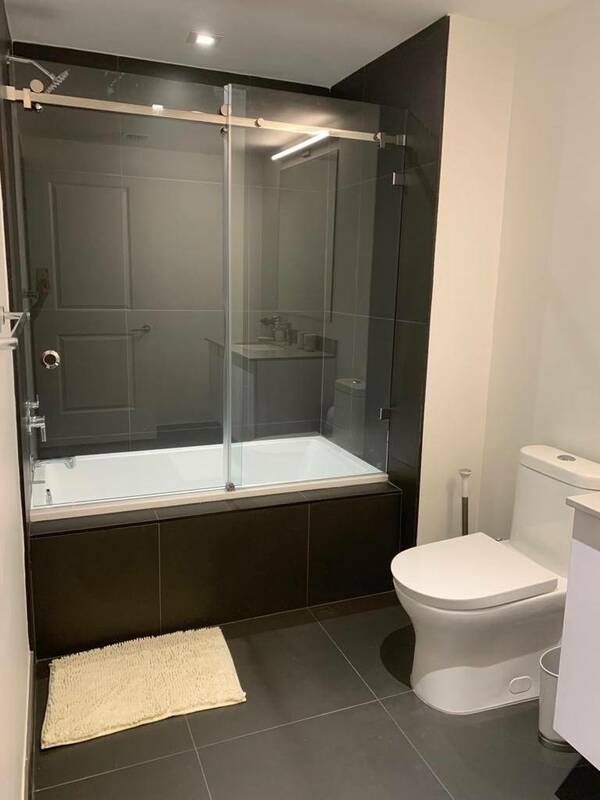 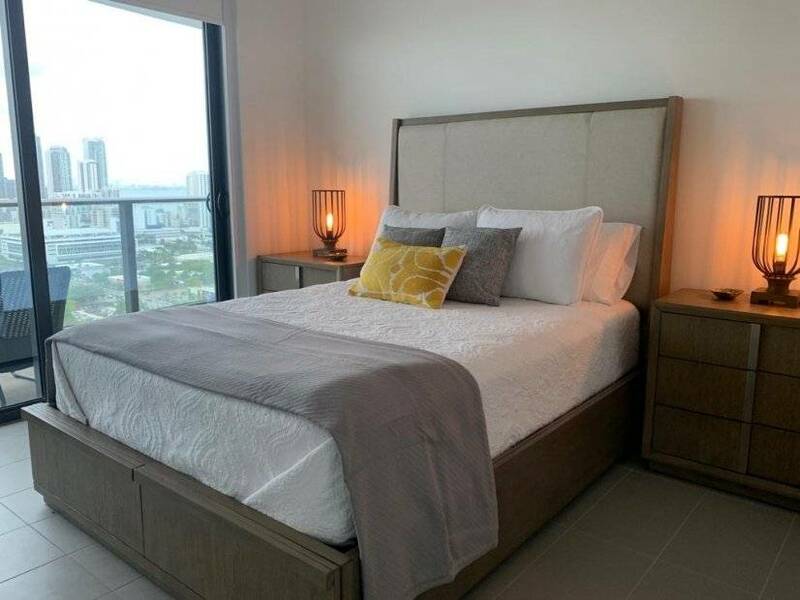 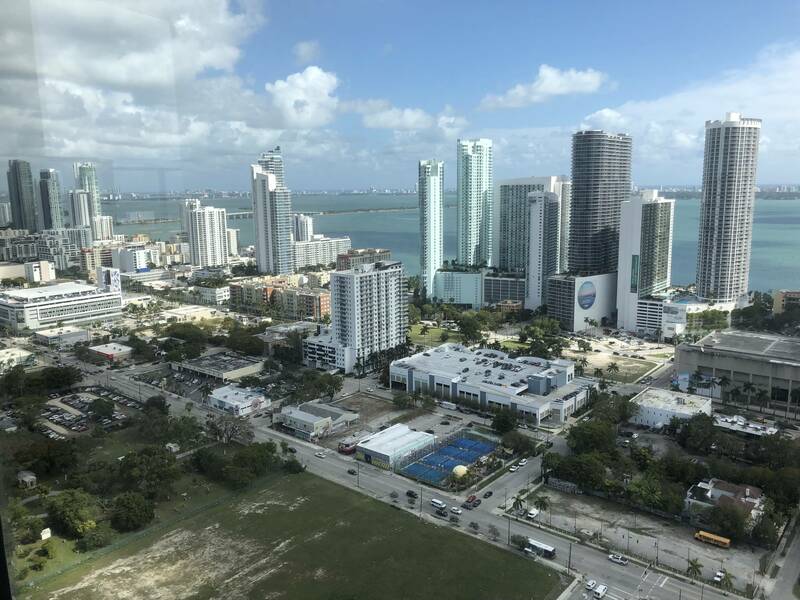 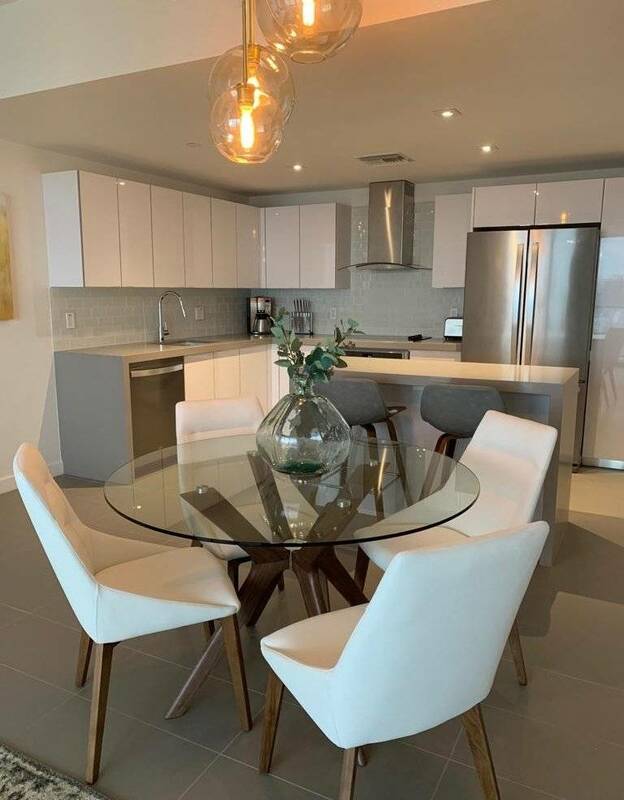 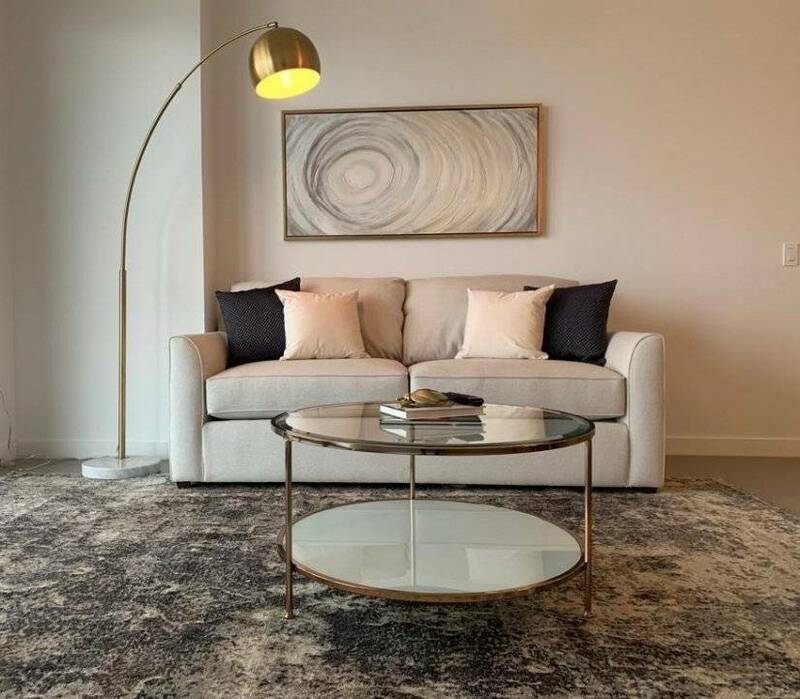 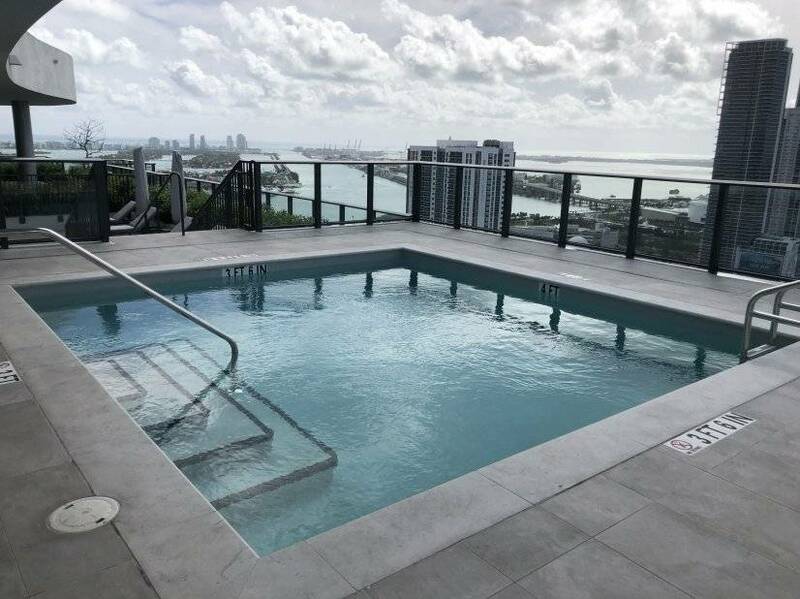 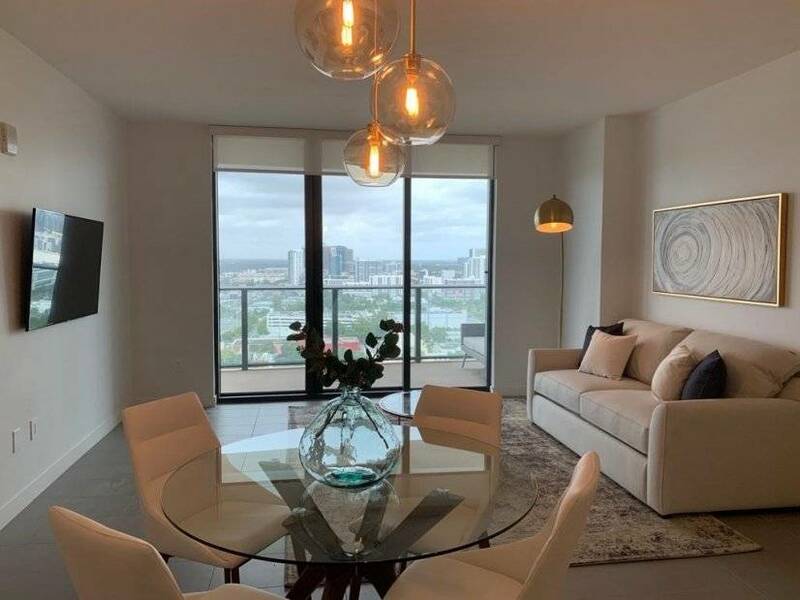 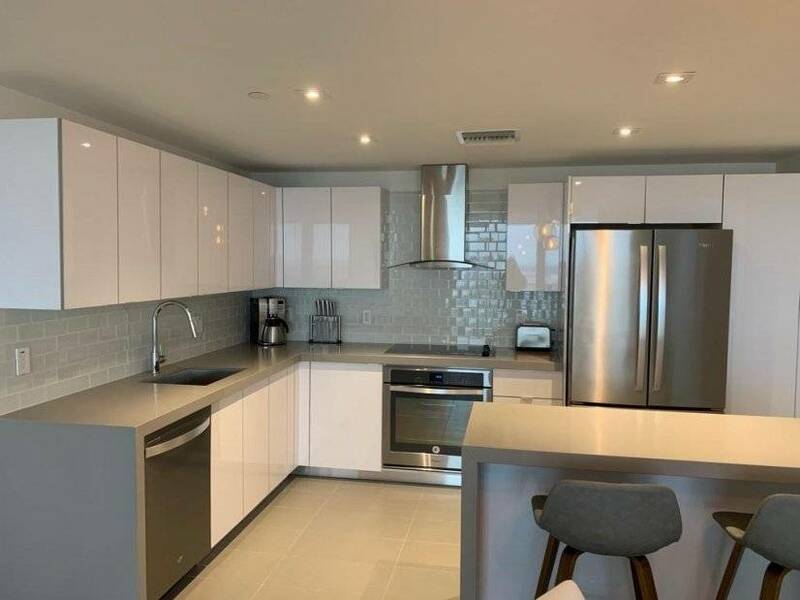 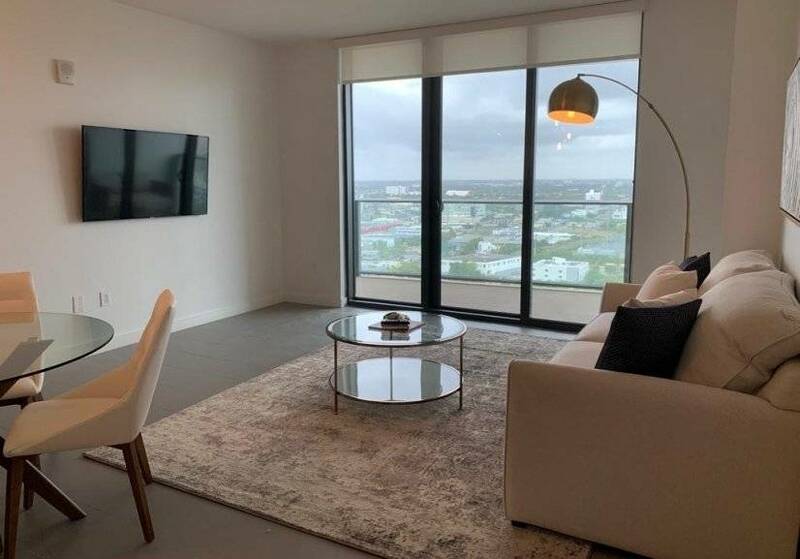 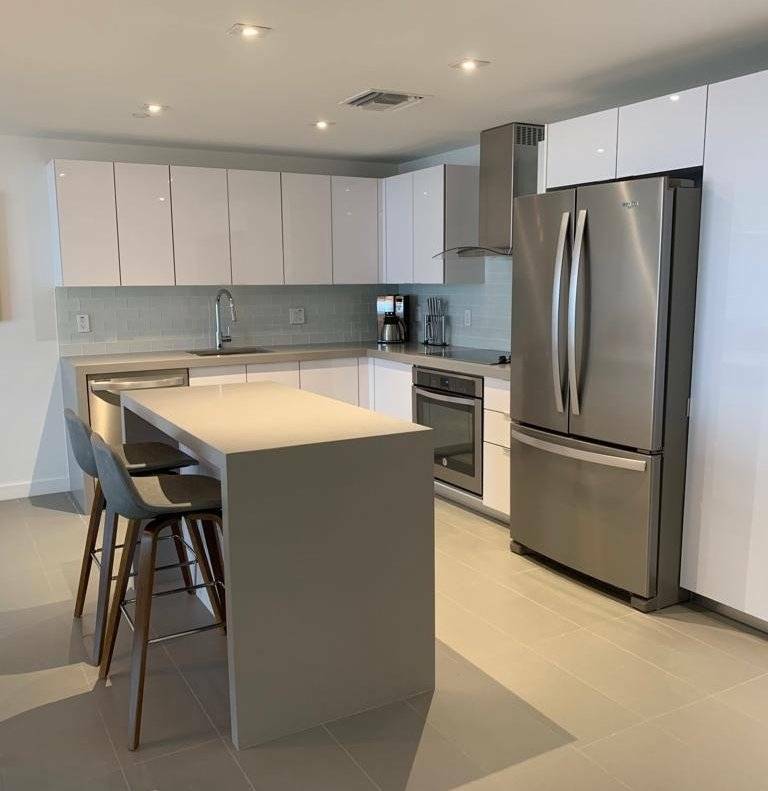 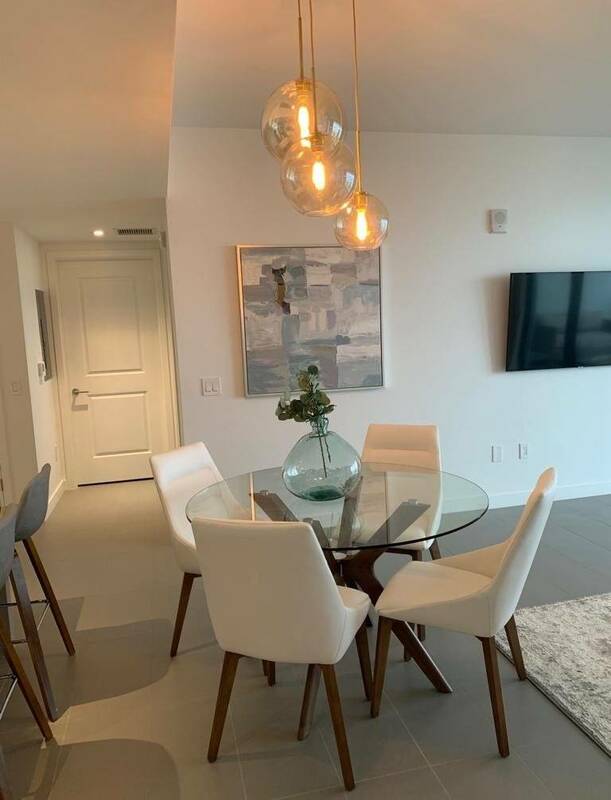 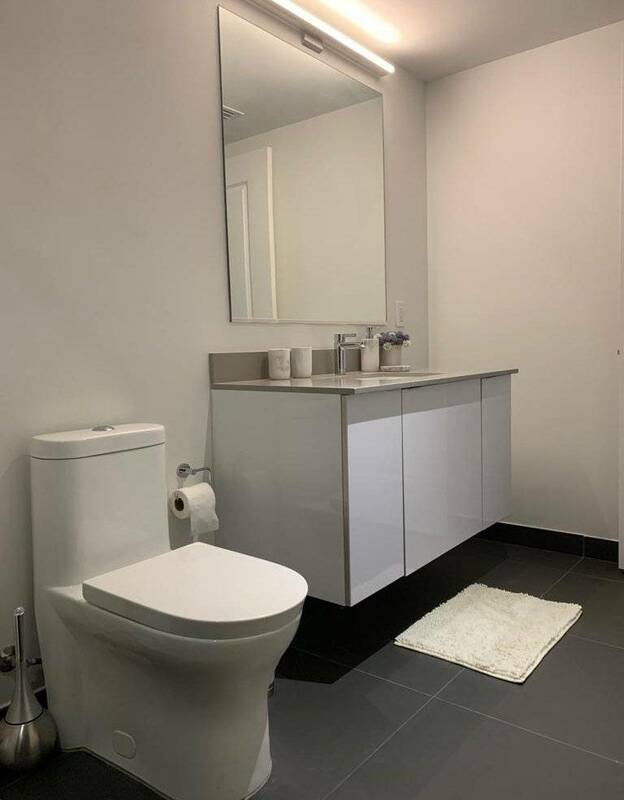 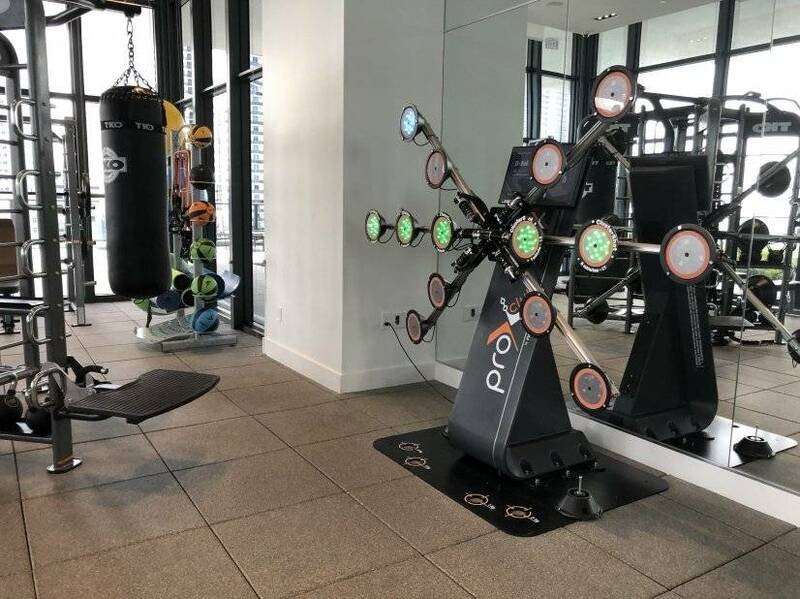 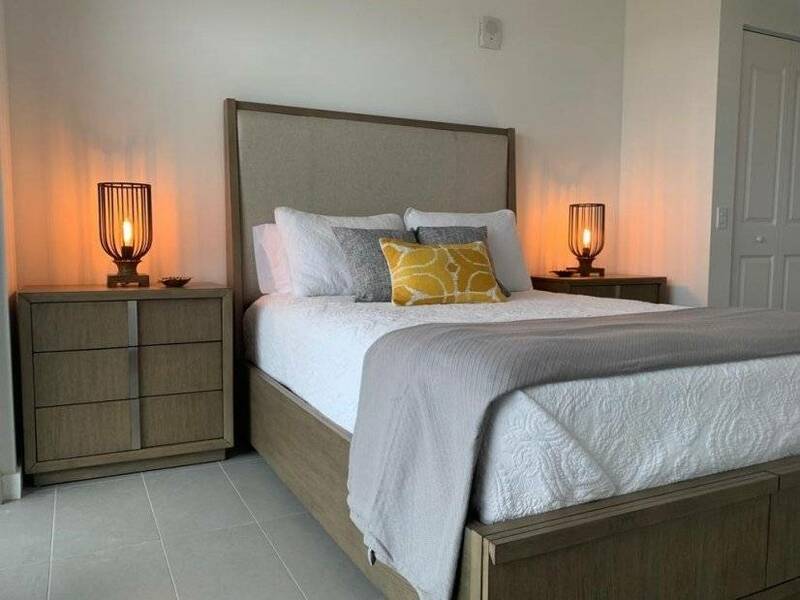 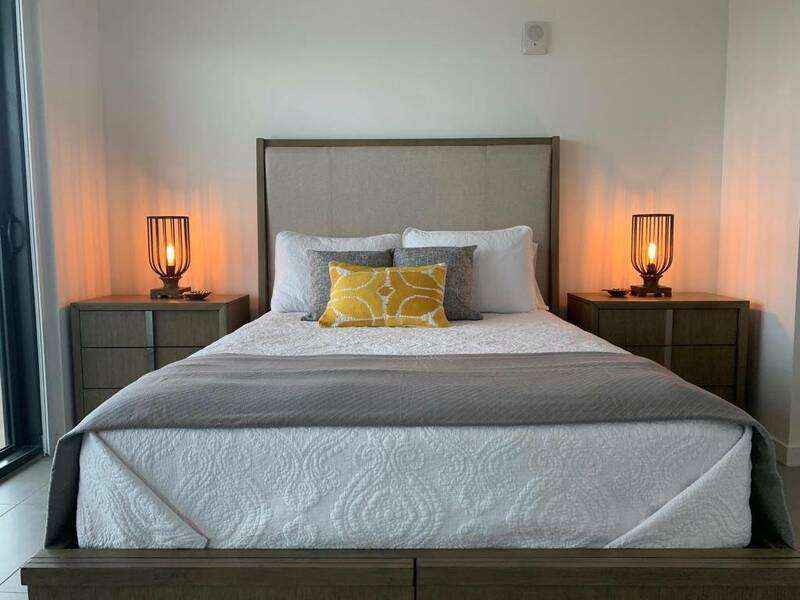 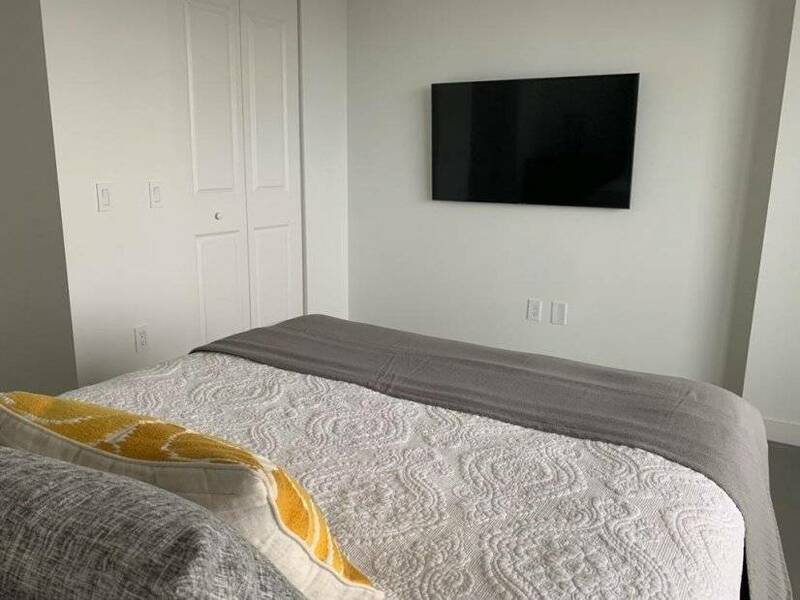 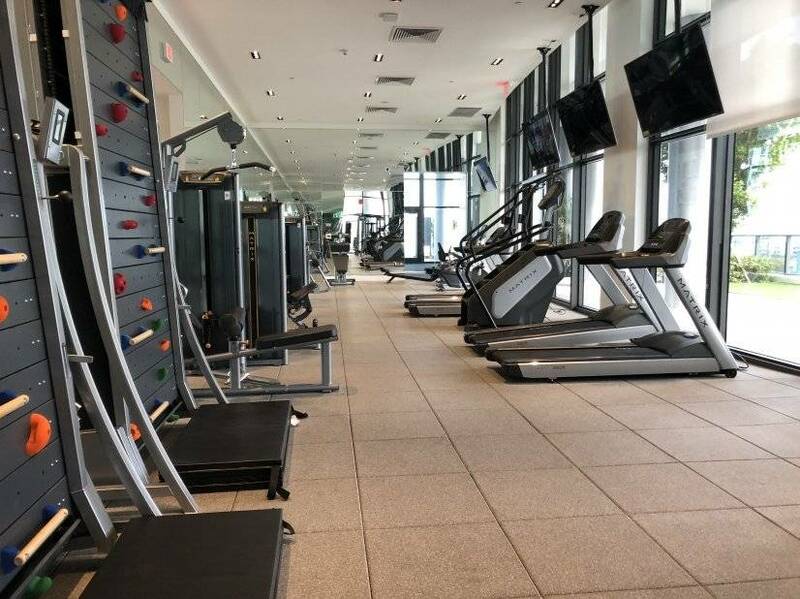 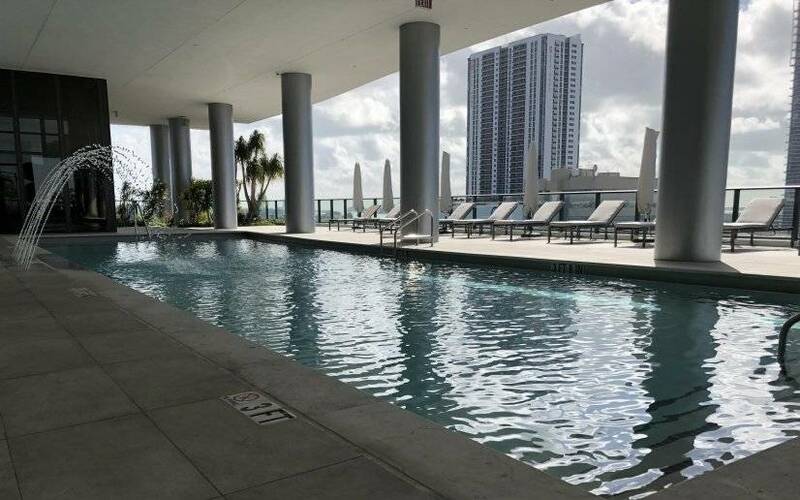 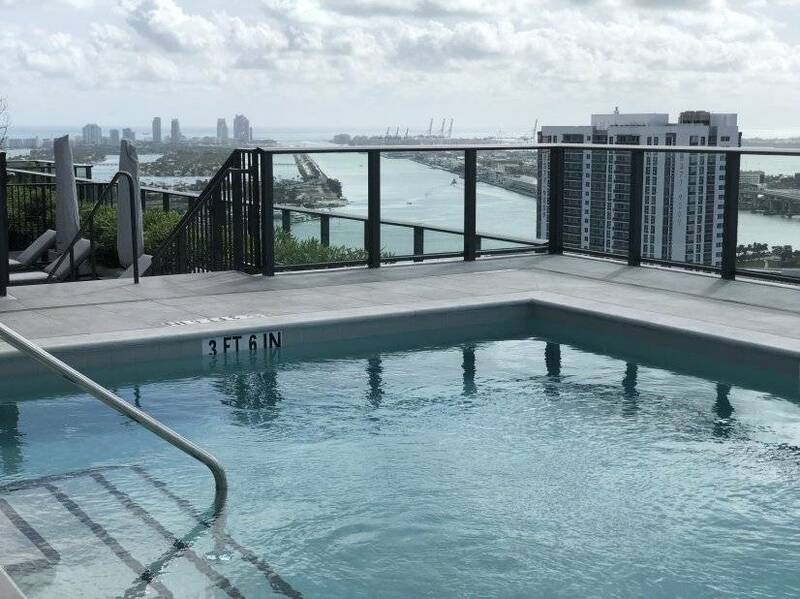 Amazing 1 Bedroom apartment with spectacular views, located in a luxury condo in the heart of Miami, in the Arts and Entertainment District within walking distance to restaurants, shops, museums and entertainment . 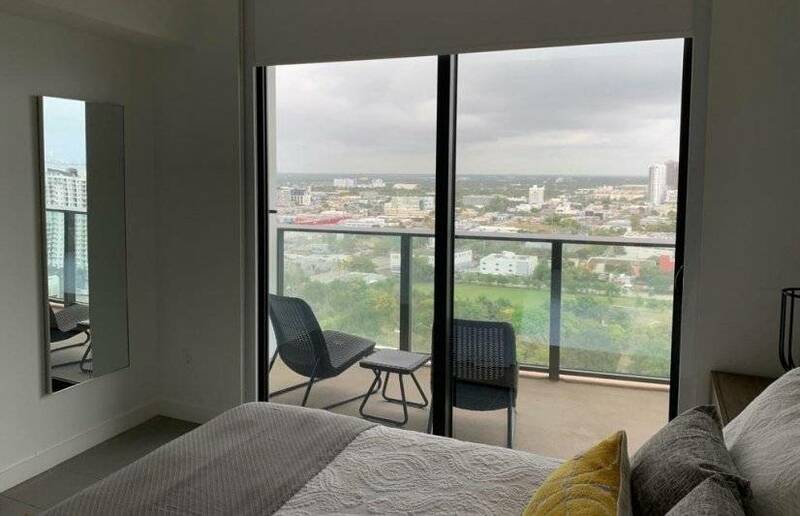 Unit is on 23rd floor, has one of the nicest views and has been fully furnished by a proffesional Interior Designer.